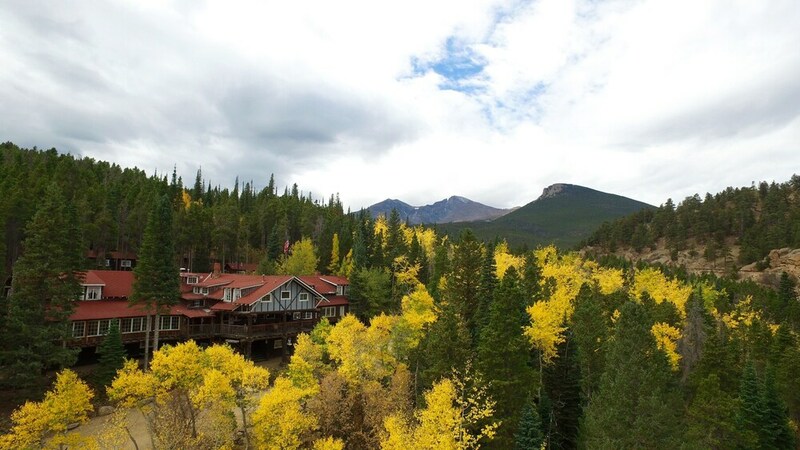 Located within a leisurely stroll of Lily Lake, Baldpate Inn is within a 10-minute drive of Eagle Plume's. This 17-room, 3-star hotel has free breakfast, free in-room WiFi, and free self parking. Free full breakfast is served each morning from 8 AM to 9 AM. Enjoy a bite to eat at Baldpate Dining Room, the hotel's onsite restaurant. You can sip a beverage at the coffee shop/café. Guests can expect to find free WiFi. The bathroom offers free toiletries and bathrobes. Guests of Baldpate Inn enjoy free WiFi in public areas, coffee in a common area, and a library. If you decide to drive, there's free parking. The 24-hour front desk has staff standing by to help with securing valuables and tours/tickets. Additional amenities include a terrace and a TV in a common area. The property is closed between 13 October and 16 May. Dining options at the hotel include a restaurant and a coffee shop/café. Guests can enjoy a complimentary breakfast each morning. Public areas are equipped with complimentary wireless Internet access. This Estes Park hotel also offers a library, a terrace, and tour/ticket assistance. Complimentary self parking is available on site. Baldpate Inn is a smoke-free property. Baldpate Inn offers 17 accommodations with bathrobes and complimentary toiletries. Each accommodation is individually furnished and decorated. This Estes Park hotel provides complimentary wireless Internet access. Cribs/infant beds (surcharge) are also available. Housekeeping is provided daily. Baldpate Dining Room - This restaurant specializes in American cuisine and serves lunch and dinner. A children's menu is available. Open daily. Start your day with a free full breakfast, available daily from 8 AM to 9 AM. Guests should be aware that 1 dog resides at this property. For more details, please contact the office using the information on the reservation confirmation received after booking.